Make a gift today and help us reach our goal! 200 gifts in 24 hours! 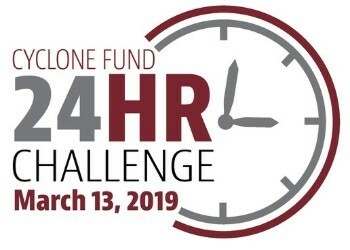 All gifts to the Cyclone Fund between March 6 - March 13 will count toward this campaign. 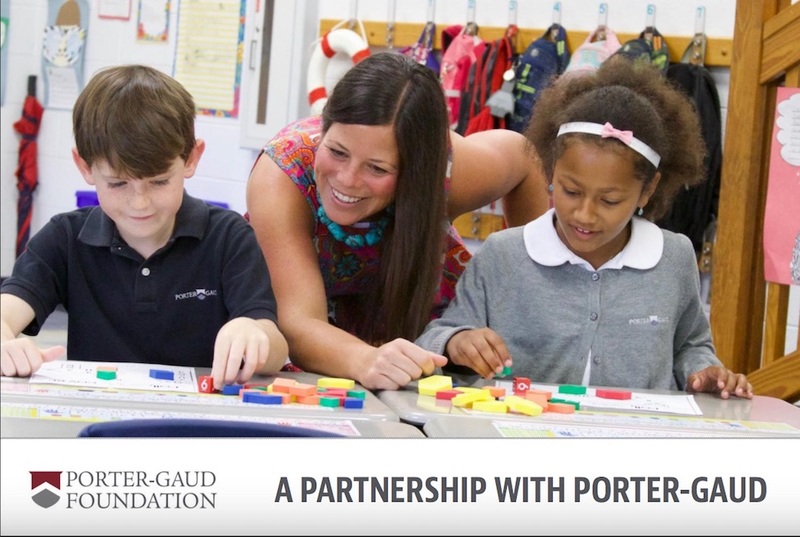 To learn more about all the opportunities to support Porter-Gaud, click here.